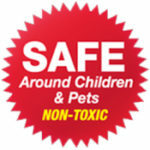 Antibug Pest Control is committed to providing value to our customers by improving our treatment techniques and service. We have and will continue to minimize pesticide application volume and dosage to ensure safety and therefore reducing impact to the environment. 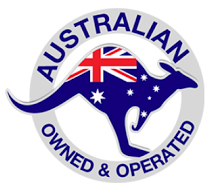 Since our humble beginnings as Pest Control Operators in the Blacktown Area, Antibug Pest Control has adapted and advanced in the pest control industry using chemicals and products from the world’s leading companies, finding solutions to pest control problems that are safer and more effective than ever. I have also been chosen to research and test new products from these leading companies over the last decade. You can read more about us here. 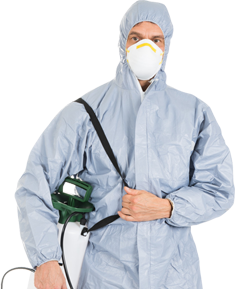 Antibug’s Pest Control technicians receive frequent and continuing education to meet the specific requirements of NSW Work Cover. 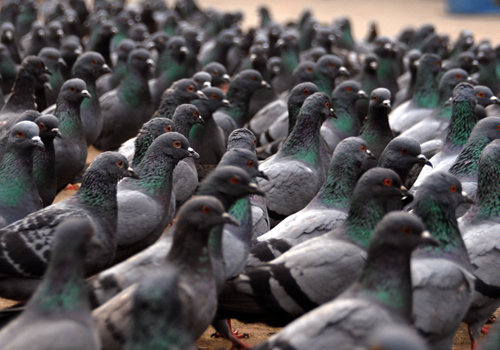 Read below about why you should choose us, and the pests we treat. Antibug has two new additions to the team. Two beagle pups male and female, Henry the older of the two born 4th July and Harper born 3rd August. These two new additions to the team have been trained up and working hard sniffing out all the termites in client homes and commercial premises. 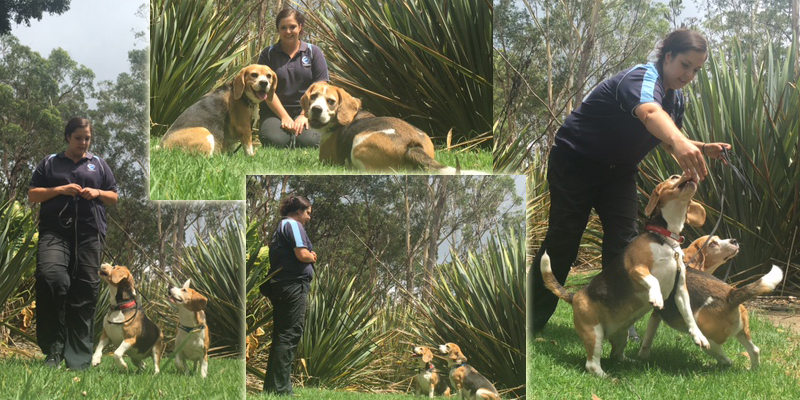 Below are some photos and a video of our Beagles in training. Blacktown, Castle Hill, Baulkham Hills, Glenhaven, Penrith, Hills, Parramatta, North Shore, Windsor, Liverpool, Campbelltown areas and surrounding areas. Long gone are the days when a termite inspection was done by walking around the house giving it the occassional bash with the “donger” Thermal Imaging is used to pick up the heat source of termites hidden reclusively behind a wall – otherwise unseen whilst a highly sensitive CO2 sensing device is used which picks up and analyses gas produced (in copious quantities, as a by-product of cellulose digestion) by subterranean termites. 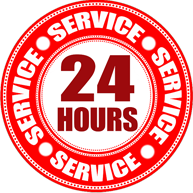 In solving and/or identifying your pest control problems we believe there is a process that needs to be followed. Firstly we start with the pest identification stage. 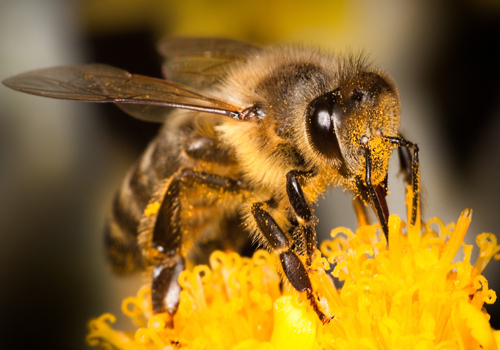 This is essential because we need to determine exactly what your pest problem is so that our licensed Pest Control Technicians can recommend a solution suitable to your needs and the requirements of the environment. 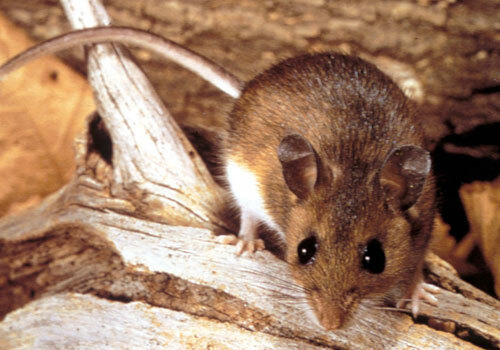 Part of our pest control service is to look at your overall pest problem within your environment, and advise you if there are other pests that you should be made aware of, and brought to your attention. 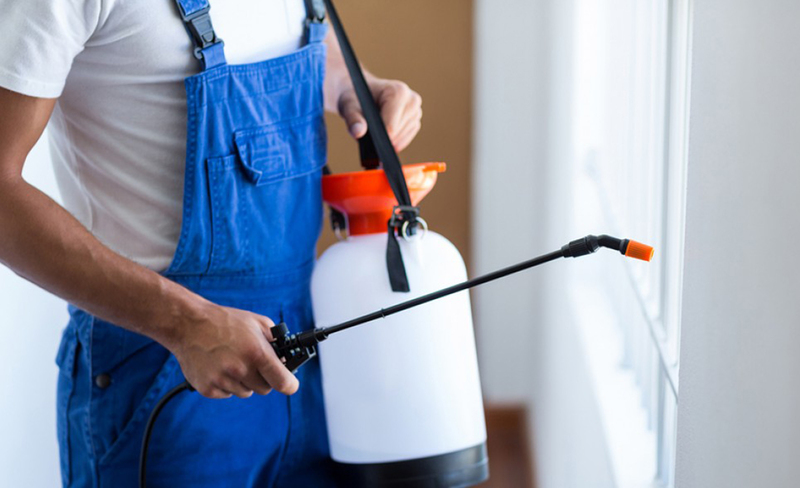 Our licensed Pest Control Technician will discuss with you a pest control solution, and program, that will enable you to be in control of what is happening in your home and/or the environment in which you are working and/or living in. 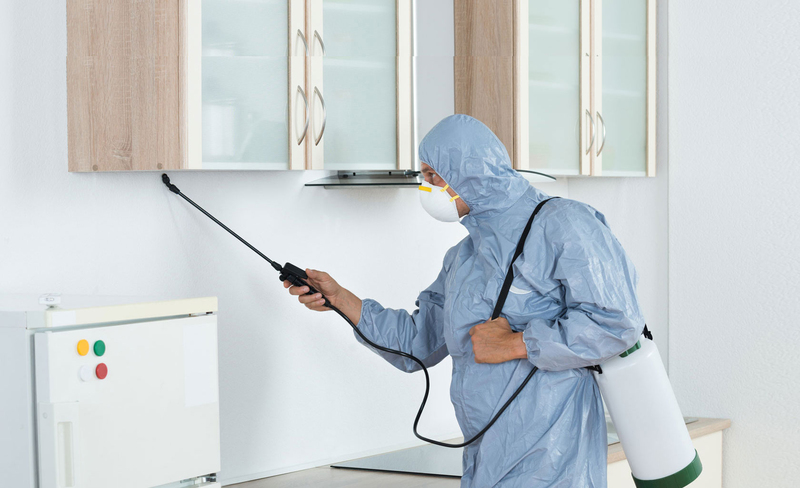 You will be in control of what treatment is to take place in your home and surrounding environment, and the type of pest control system you require to eliminate your problem areas. 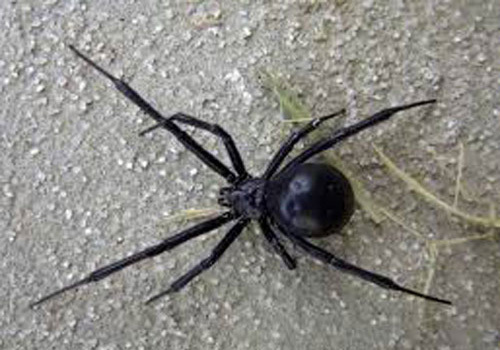 We offer a complete pest control service however there are some pests that require specialised and qualified treatment. 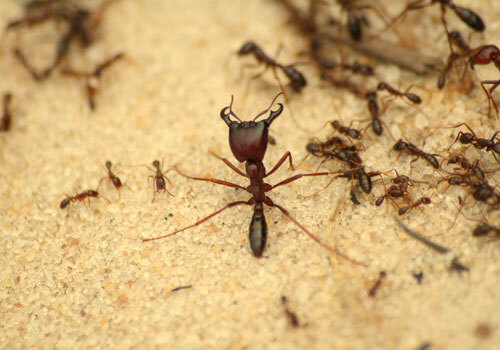 For example, to treat fire ants, the pest controller needs to be registered with the state government. 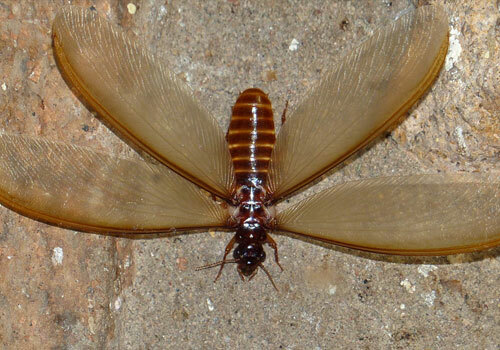 We do treat all the normal household pest such as: Termites, Cockroaches, Spiders, Ants, Rodents, Fleas, Bees, Wasps, Silverfish, Bed Bugs, Clothes Moths, Wood Borers. 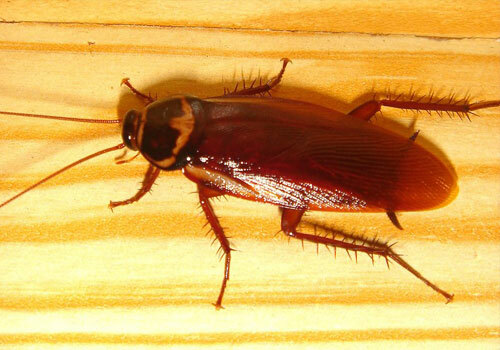 We are equipped for and experienced in commercial pest control treatments. For us to be better able to understand your requirements, please book a consultation with is call us so we can discuss your needs and provide you with a quote. Do You Have Any Question's?